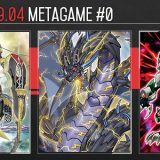 Welcome to Week #1 of the OCG 2018.01 format. 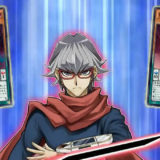 The second Monday of January marks the Coming of Age Day (成人の日) which is a public holiday in Japan, and thus allowing for more tournaments to be held over the extended weekend. 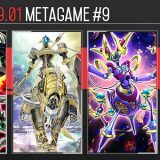 This report will cover 90 top-performing decks from 11 tournaments that were held in Japan and Hong Kong during 1 – 9 January 2018. Most Zefra builds have dropped the set of PSY-Framegear Gamma and PSY-Frame Driver, opting instead to run Ghost Reaper & Winter Cherries. 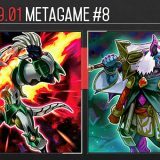 As almost every top competitive deck is reliant on Crystron Needlefiber to start their combo, denying the opponent of Crystron Needlefiber is often good enough to stall their gameplan. Against Magician, Ghost Reaper & Winter Cherries can be used to deny Heavymetalfoes Electrumite. Jiaotu, Darkness of the Yang Zing fills in as a Level 2 Tuner for Synchro Summoning Denglong, First of the Yang Zing in the Darkwurm combo. 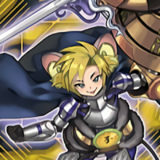 Many renowned Japanese players are currently playing Zefra. 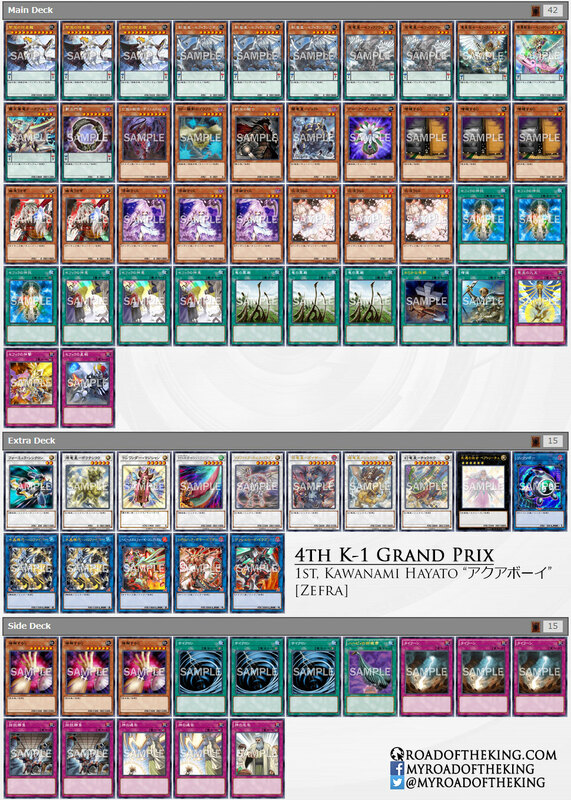 Kawanami Hayato “アクアボーイ” (9 – 22nd in World Championship 2015) went 6-1 and finished 1st in “4th K-1 Grand Prix” (Team 5v5) which had 24 teams (120 participants). Momiji Daiki “モミジ” (5 – 8th in World Championship 2016, 9 – 26th in World Championship 2017) finished 5 – 8th in “24th Oretachi CS” which had 79 participants. Tsujimura Ryosuke “ひつじ” (2017 World Champion) went 5-2 and finished 4th in “Yokosuka CS” (Team 3v3). “Yokosuka CS” was held in the previous week during December. 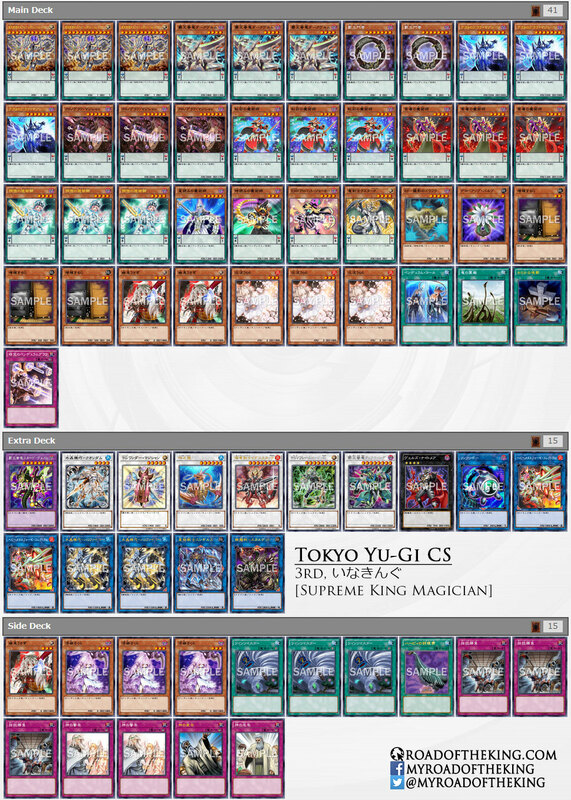 Magician builds that had topped this week are rather evenly spread across the three variants – mono, Supreme King and Performapal. 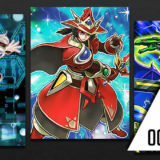 In all 3 variants, the full set of 3 Astrograph Sorcerer, 3 Chronograph Sorcerer and 1 Stargazer Magician, 1 Timegazer Magician are played in the Main Deck. 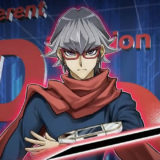 By running 1 of each Stargazer Magician and Timegazer Magician, this enables the Pendulum effect of Astrograph Sorcerer and Chronograph Sorcerer respectively, allowing them to fulfill the same function as Abyss Actor – Curtain Raiser. 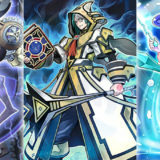 Chronograph Sorcerer in particular makes Magician much more resilient against Ghost Ogre & Snow Rabbit, Typhoon and Unending Nightmare. 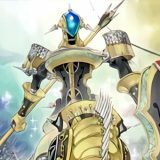 When a card(s) you control is destroyed, Chronograph Sorcerer can be Special Summoned from hand and in turn it would Special Summon another monster from hand. If a Pendulum Monster is Special Summoned, then they can be used to Link Summon Heavymetalfoes Electrumite. Else if a Tuner Monster is Special Summoned, then they can be used to Link Summon Crystron Needlefiber. 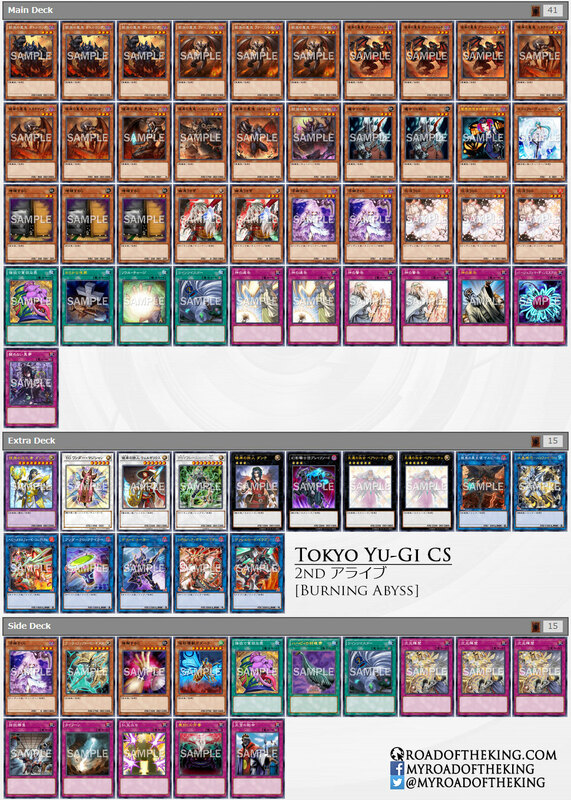 Inakingu (いなきんぐ‏) went 8-2 and finished 3rd in “Tokyo Yu-Gi CS” which had 148 participants. 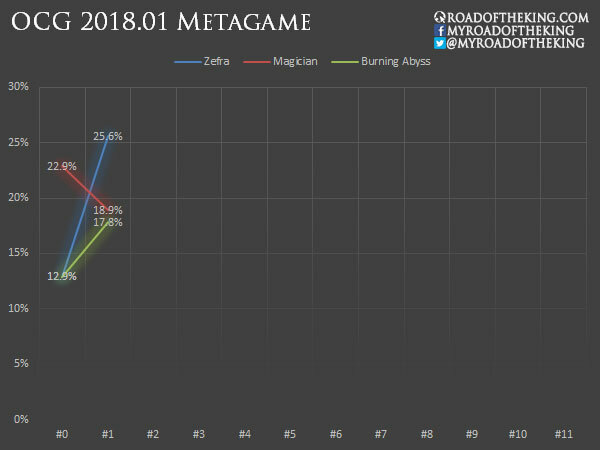 As more players are running Evenly Matched in the Side Deck, Continuous Trap Cards like Anti-Spell Fragrance and Unending Nightmare become much less effective. 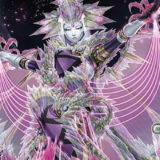 Dimensional Barrier can be chained to Evenly Matched, preventing the opponent from making any Pendulum plays for a turn, while still allowing the Burning Abyss player to retain at least a monster, which would often be Beatrice, Lady of the Eternal. 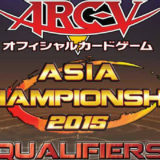 Alive (アライブ) went 8-1 and finished 2nd in “Tokyo Yu-Gi CS” which had 148 participants. He also finished 1 – 2nd in “25th Oretachi CS” which had 35 participants. 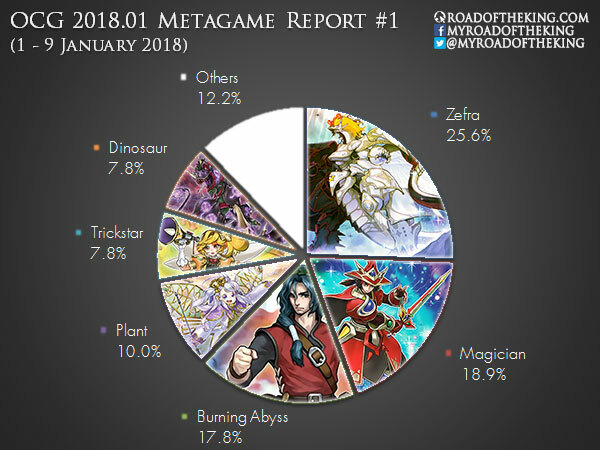 Zefra, Magician and Burning Abyss prevail as the top competitive decks, while Plant and Trickstar are losing their foothold. The rising popularity of Ghost Reaper & Winter Cherries in the Main Deck affects Plant adversely. 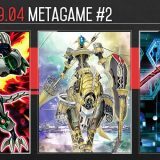 While not all players are running Topologic Bomber Dragon in the Extra Deck to outright stop the FTK, denying Crystron Needlefiber is sufficient to stifle the Plant’s opening play. 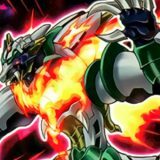 The coming week will be the release of the next main set – Flames of Destruction. 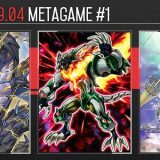 Do you have any of the Dinosaur decklists?